Cigar smokers can use several different drawing or puffing techniques when enjoying a cigar. Some aficionados, recommend one quick draw then followed by one longer draw about once every minute. In this fashion, the short draw will feed the flame while the longer draw fills the smoker’s mouth with a full-flavored taste. Use caution with this technique! Drawing at too rapid of a rate will cause the cigar’s temperature to rise quickly. This could cause it to release more of its tars and alter its fine flavors. If you draw on the cigar too slowly, on the other hand, the cigar’s construction, including its thick diameter, will keep it from burning evenly. In this case, your cigar can extinguish quickly. Keep in mind that smoking Cuban cigars is likely to ease the act of drawing. Why? Because the rigorous quality control that is a hallmark of the Cuban tobacco industry also applies to the science of drawing. When crafting the island’s unequaled cigars, factory supervisors monitor a cigar’s drawing capabilities. Now this is where a quality cigar humidor will help. 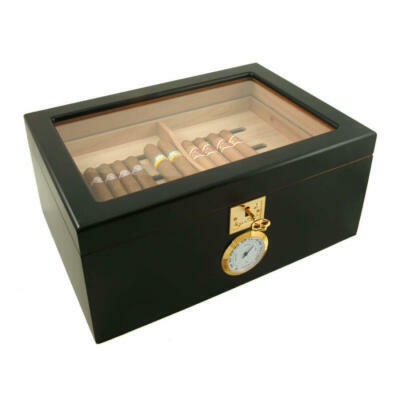 Storing your cigars in a quality cigar humidor where the humidity has been regulated properly between 65%-70% will ensure a smooth draw on your cigar. I myself like to keep my cigar humidor at 65% humidity. I find when you reach the 70+% the cigar tends to burn slower “which in some cases is a good thing” or uneven. If your cigars are not stored in a good cigar humidor and they become dry then your cigar will burn quickly and not taste the way it was intended to. 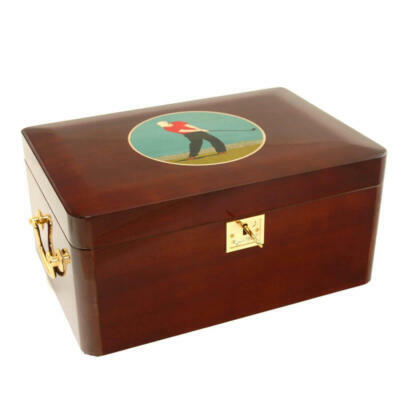 All Cigar Star cigar Humidors will keep your cigar fresh and aging perfectly. Today in Cuba begins by selecting the most experienced torcedores, or rollers, who meticulously arrange a cigar’s filler leaves, allowing for the free flow of air. The quality control process concludes when supervisors place nearly finished cigars in machines that measure the resistance of air being drawn through it. This determines if a cigar is plugged or not. Any cigars deemed too difficult to draw from are removed. Aficionados smoking hand-rolled cigars will probably have fewer problems when drawing compared to smokers of machine-rolled cigars. This does not necessarily reflect negatively on the machines themselves. The fact that machine-rolled cigars rely on scraps of filler leaves. Premium cigars use the longer, intact filler leaves used in handcrafted cigars. 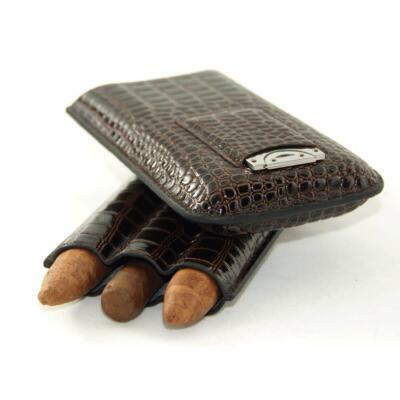 Extend your smoking experience with Cigar Star ashtrays. 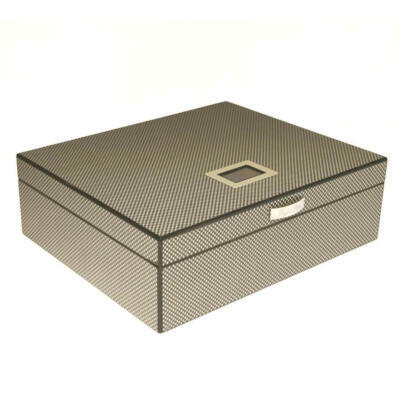 We offer a large assortment of various sizes and materials to suit everyone’s needs. Some Cigar Star Ashtrays even come with a bonus cutter. 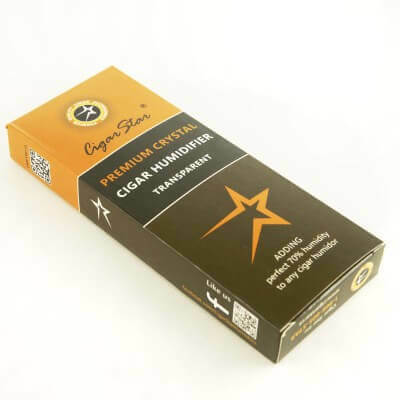 Order online through Cigar Star for fantastic flat rate $9.95 shipping.